As the father of a child who was born with only one hand, the cause of inclusive design couldn't be closer to my heart or have more personal relevance. 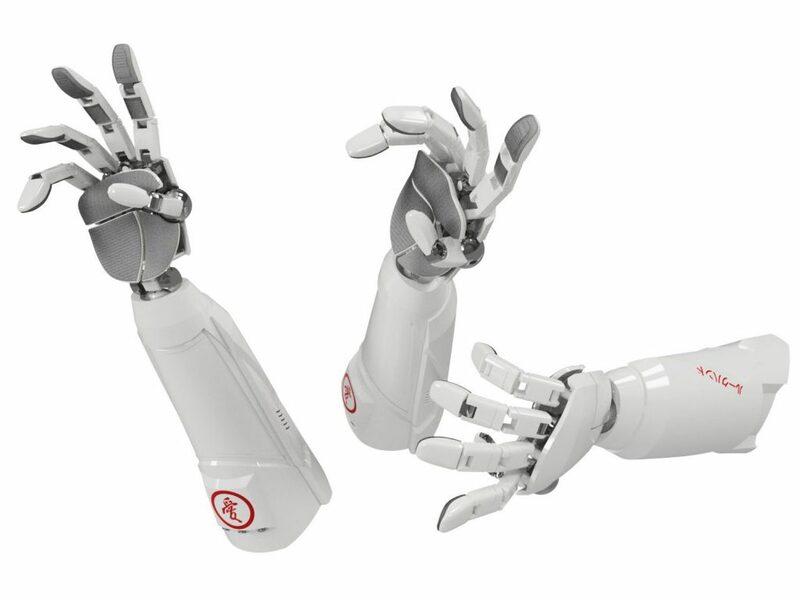 Combining augmented reality and machine learning to create a realistic real-time simulation of a bionic hand that's projected over one's impacted arm. Our team presented our work at the Autodesk Technical Summit in London in May of 2017, using Microsoft's HoloLens. Read more about our project in this Medium post. I led a team of 8 designers, developers, and engineers at Autodesk in rapidly prototyping a VR tool that we believe could be very helpful for people who need to learn how to control their bionic hands. We developed a VR simulation of a bionic hand that was controlled by the intact muscles on the person's impacted arm. We prototyped real-world scenarios, such as stacking blocks, or cooking in the kitchen, that could help the user fine-tune their ability to control their bionic hand in familar circumstances. I believe that technology and designed experiences should be as accessible as possible to people on the full spectrum of abilities, identities, and orientations. I believe that exclusion is a problem that good design and technology can and should help solve.